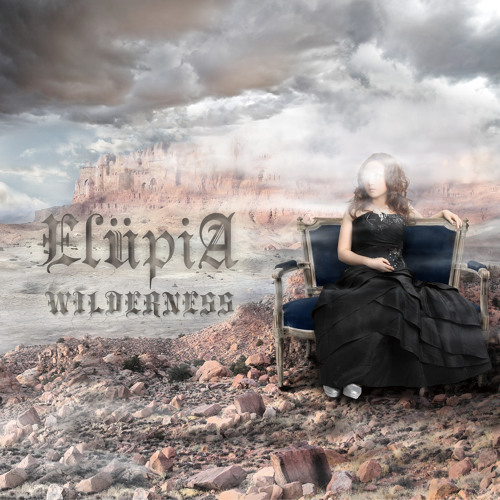 ElupiA is a symphonic metal band which is fronted by a soprano vocalist. Other band members include 2 keyboard players (a fact which is unique and unparalleled in any other band), 1 talented guitarist and 1 bass guitarist. Beneath the beautiful singing voice of the lead soprano, the sounds of the songs are colourfully wrapped, over and over, layer upon layer, by a variety of musical instruments. The songs also contain elements of classical music, metal, as well as pictorial musical themes, all of which leave profound, intense and lasting impressions deep in the hearts of listeners and audiences.After exhilarating and energetic concert performances throughout 2012 and 2013, ElupiA’s eagerly-awaited first mini album, “WILDERNESS”, was finally released nation-wide in Japan on 22nd May 2013. The album was also released globally via a number of music distribution services, such as , Amazon etc.